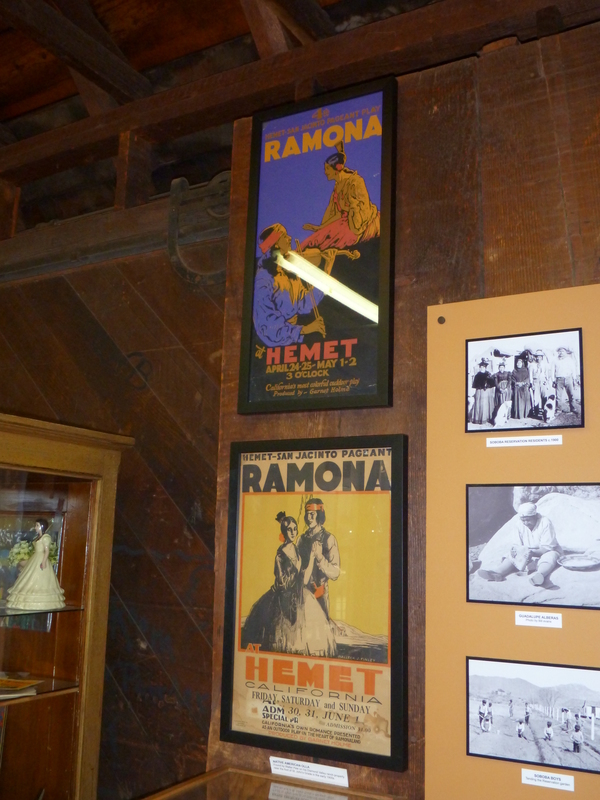 Old advertising posters for the “Ramona” pageant, or what’s proclaimed on its website as America’s longest running drama (est. 1923). This year’s performances will be held April 20 & 21, April 27 & 28 and May 4 & 5, 2013, at the Ramona Bowl Amphitheatre in Hemet, CA.